I honestly wasn't expecting an awful lot from Captain America. Much like Thor i thought it was another movie just to keep clear who the members of the Avengers are but just like Thor i was proven wrong. The film starts with a short, skinny Steve Rogers applying for the army in 1943 for 5th time. And once again being rejected due to a number of health issues and generally is size. He attends the Stark Expo hosted by Howards Stark (Tony's Father). When in the war tent he's spotted by a scientist who believes that Rogers is the perfect candidate for the Super Soldier Program. So he attends the program along with several strong and healthy soldiers. As he's put through his paces in training he fails to impress and the colonel is determined for Rogers not to get picked for the Program, but the scientists is determined to pick him because 'A strong man knows power and if given more will abuse it but a weak man knows the true value of power'. Rogers is picked for the experiment and with the help of Howard Stark it goes well. Now a Super Soldier with the ability to knock down anyone with no effort or run at the speed of about 30mph he's ready for war. But the General's are displeased as they wanted an army not one man. So they condemn him to work in theatre as a symbol of Recruitment under the name Captain America. Whilst all this is going on Schmidt, Hitler's right hand man and Leader of the Hydra Weapons Development Program for the Nazi's is looking for a weapon, and he finds it. Schmidt manages to get his hands on a slice of a cube that originally belonged to the God Odin, Father of Thor. Along with his scientists they weaponize the energy from the cube and give them to their superior Hydra forces. When the Hydra forces kidnap several US soliers including Cap's best friend Bucky, Roger's is determined to save him but he's told he's no soldier and will be fired if he goes anywhere, but he does so anyway. I have to say i was so shocked at how good the film was, the start to the movie was a little slow but thats to be expected when theirs a complex background to Captain America. Its took about 35-40mins for Cap to finally get into the thick of battle and it was worth the wait. When he came face to face with Hydra's elite forces he took them down with a simple punch. kick or smash of his shield, and when he threw it, it looked awesome. 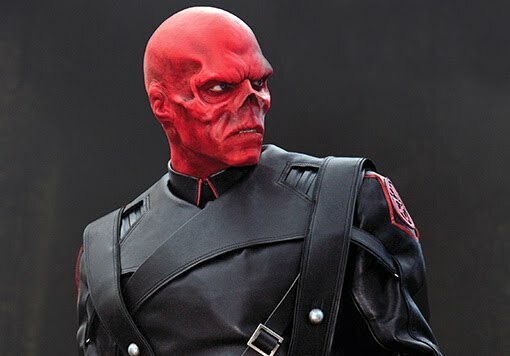 My favoutire part of the movie was honestly how good Red Skull looked, Red Skull was a failed patient of the Super Soldier Program, he gained all the benefits Cap did but also his face was disfigured! The cinematics in the movie were excellent, it was basically a war film with a comic book twist on it, which worked perfectly. Acting was pretty spot on, some mild comedy that work quite well. 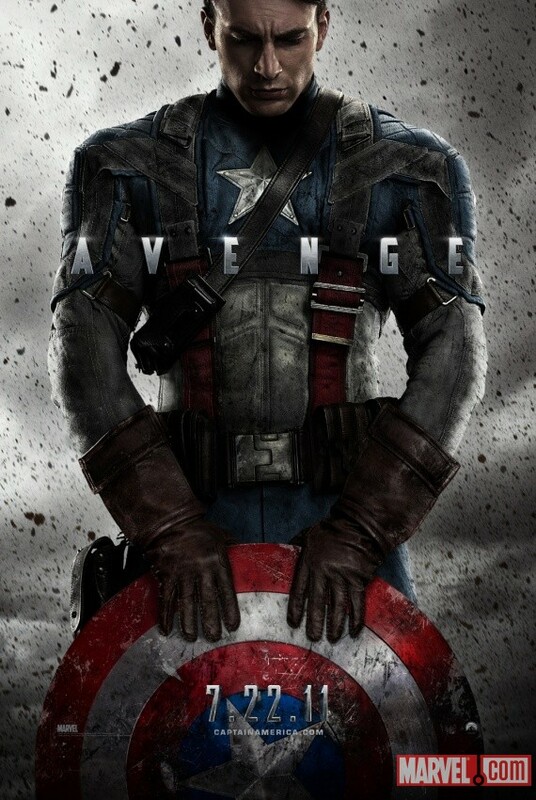 Altogether it blended to make an excellent movie and a great final chapter before the Avengers next May! Like i said like Thor this movie will surprise you. Also stick around after the credits for the first look at the Avengers, here's a brief clip but the tariler was about 60 secs longer in the cinema, no doubt the full trailer will be on the net soon! Awesome review and I completely agree surely there will be another hulk movie before the avengers? Because that's iron man, Thor and captain America done. Na no more Hulks, they've changed the person playing Banner again but i think Mark Ruffalo will do an excellent job as he's got the scientist kinda look about him whereas the others didn't. I loved Captain America! I wasn't too sure what to expect with it either, but was pulled of very well!